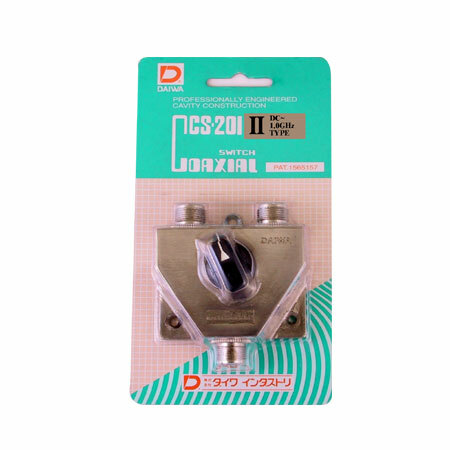 The CS Series ARE a　high quality coaxial switch with excellent high frequency RF characteristics. It is built in a heavy duty die-cast metal. PAT.1565157 Unused circuits are automatically grounded and cavity construction.